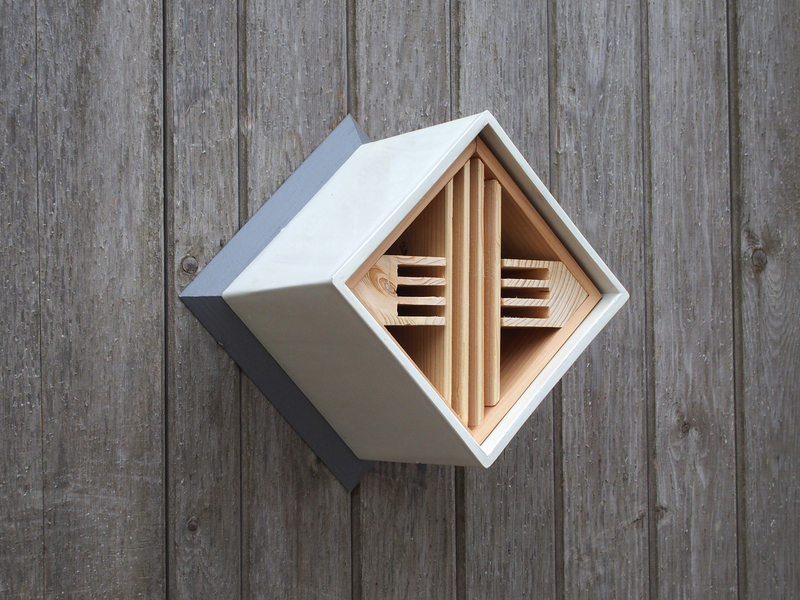 View basket “Farmland Bee Box” has been added to your basket. The Urban Insect Hotel is part of the new contemporary range of wildlife habitats with sleek design for city living. 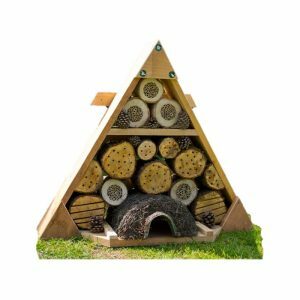 The outer shell of the Urban Insect Hotel is made from Clayplas+ which is a composite material of 70% clay and 30% recycled plastics. This material is very durable & comes with a 10 year materials guarantee along with great environmental credentials due to the recycled element. 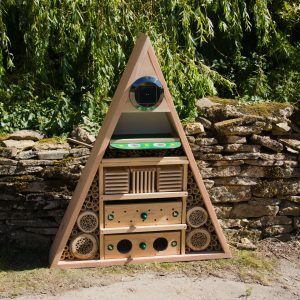 Each outer shell has dual keyhole hanging points to allow the Insect Hotel to be hung square on or as a diamond to suit. Buglife is the only organisation in Europe devoted to the conservation of all invertebrates. We’re actively working to save Britain’s rarest little animals, everything from bees to beetles, worms to woodlice and jumping spiders to jellyfish. There are more than 40,000 invertebrate species in the UK, and many of these are under threat as never before. Invertebrates are vitally important to a healthy planet – humans and other life forms could not survive without them. The food we eat, the fish we catch, the birds we see, the flowers we smell and the hum of life we hear, simply would not exist without bugs. Invertebrates underpin life on earth and without them the world’s ecosystems would collapse. Today, thousands of invertebrate species are declining and many are heading towards extinction. Worldwide 150,000 species could be gone by 2050 if we do nothing. Each invertebrate species plays a unique and important role in the web of life, but once lost, they cannot be replaced. Many invertebrates have incredible life stories yet to be told, and we literally don’t know what we are on the brink of losing. 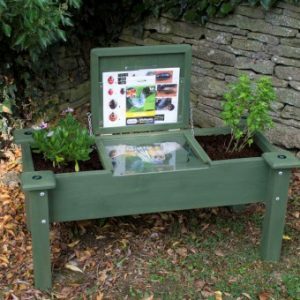 Buglife’s aim is to halt the extinction of invertebrate species and to achieve sustainable populations of invertebrates. 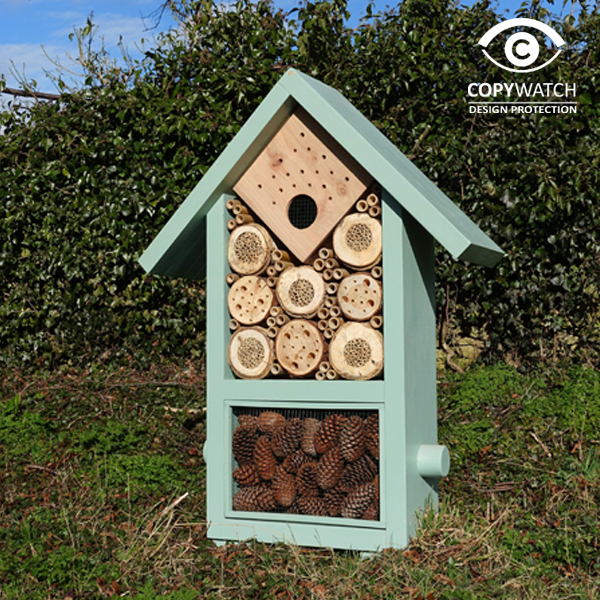 Promoting the environmental importance of invertebrates and raising awareness about the challenges to their survival. 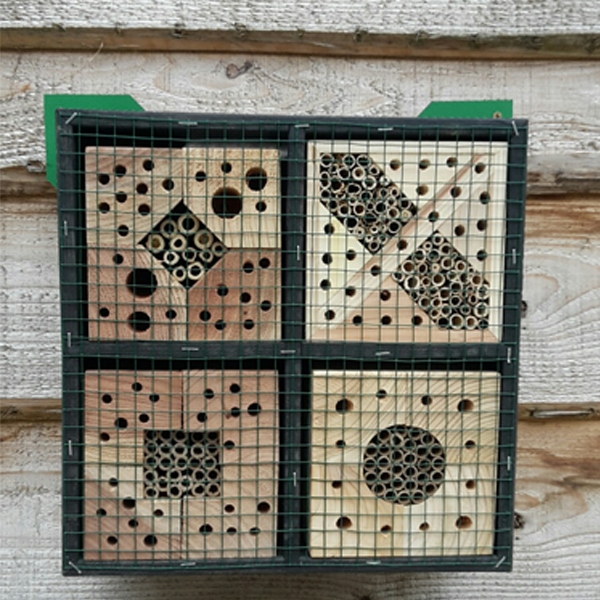 Assisting in the development of legislation and policy that will ensure the conservation of invertebrates. Developing and disseminating knowledge about how to conserve invertebrates. Encouraging and supporting invertebrate conservation initiatives by other organisations in the UK, Europe and worldwide. Undertaking practical conservation projects that will contribute to achieving our aim.